German producer Philanthrope released his full-length instrumental album Clockwork at the end of the last summer. As 2017 came to a close and 2018 opened its doors, the fifteen song project continued to soundtrack the endless cold days and continuous frozen nights. With features from fellow artists Drwn., Tusken, Mono:Massive, Tesk, and Fujistu, the relaxed LP combines layers of horn-heavy jazz with hip-hop, trip-hop, and soul. Clockwork is an LP meant for a soothing evening, either spent outside stargazing or indoors sipping coffee to stay warm. Clockwork is a quality notch on Philanthrope’s discographic belt and while it is not even a year old, already Philanthrope has expanded his portfolio. From collaborative projects with artists like producer Devaloop and rapper Omaure, to a bounty of solo pieces (including pieces in Radio Juicy’s The Chronic), his output has continued to build over time. 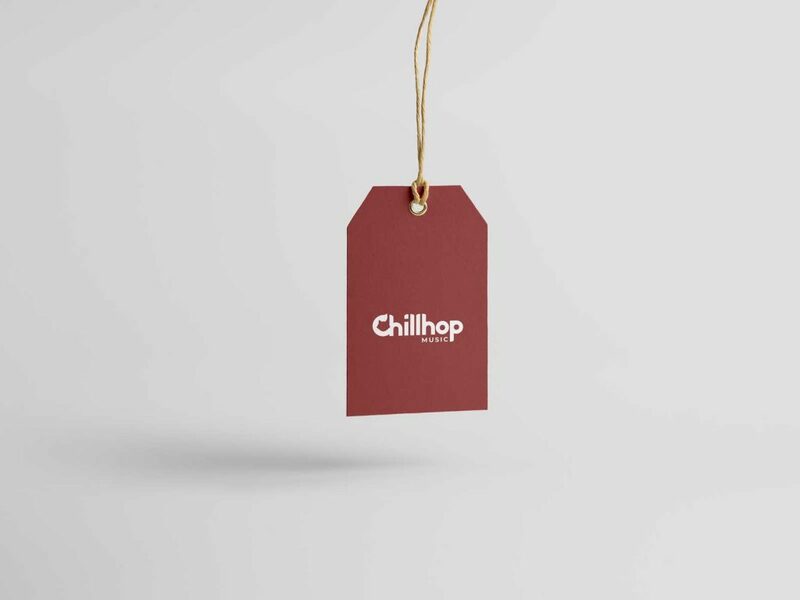 We heard him alongside Kupla and Tusken as part of Chillhop’s Essentials Fall 2017 compilation. We heard him provide the recent backdrops for rappers Obijuan and The AK’s, as well as Chillhop’s Essentials Winter 2017 and a premiere on Chill Study Beats 4. Most recently, Philanthrope let loose the fourteen song album Waking Dreams. The full-length instrumental album acts asa fine-follow to Clockwork. The jazzy, piano-driven journey is a relaxed listen, a cloud and chilled out experience. 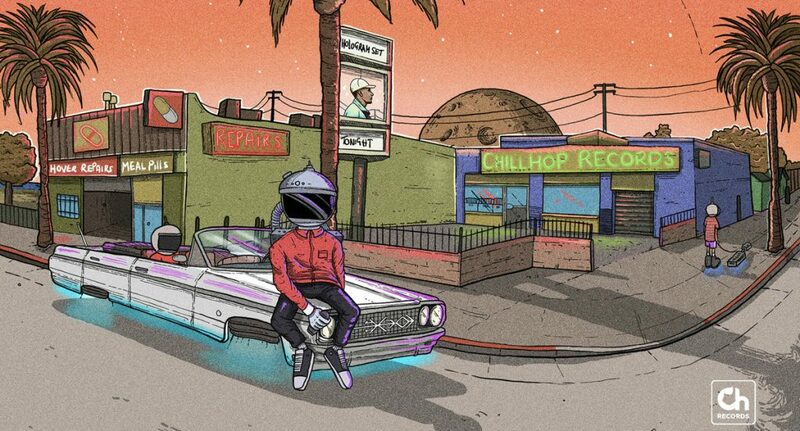 On top of creating behind the boards, Philanthrope juggles his time with beat curating and A&R for Chillhop; he handled the most recent Chillhop Essentials Spring 2018 compilation and will be continuing to do so throughout the calendar year. I spoke with the Innsbruck, Austria producer, who recently moved to Rotterdam to expand the Chillhop team and who recently conducted an AMA on Chillhop’s Reddit. In the interview, he speaks about his most recent album, his collaborations, his history with producing music, and what to expect down the road. Yo! I started making beats when I moved to Innsbruck six years ago. Saved up some money and bought a pair of speakers, an interface plus a new computer and Logic 9. What was the process like for your most recent album Clockwork? Can you elaborate on the title? The idea came up at the beginning of 2017 but most of the beats were made around late summer. First it was planned to be a 10” vinyl but then we decided to make it a 12” LP, so I added five more tracks. At this point I don’t feel like taking a break, because I feel creative so I just let it flow. You never know when you run out of ideas. Currently I’m working on a jazz based instrumental record, an LP with Obijuan and one with Benaddict. They are both rappers from the UK that visited me for two weeks to record all of the songs. We had a really productive time together and recorded around 30 songs. I guess all this stuff will come out in 2018. Cannot give an exact date right now. How do you approach an instrumental vs a track that will feature a vocalist? When it comes to instrumentals I try to make a foundation like drums plus a main melody. This can be a sampled one or something I played in myself and after that I try to layer more sounds on top. It is always kinda different when rap is involved, because beats can be more simple without sounding empty. What’s the music scene like in Austria? How has the move been to The Netherlands? Innsbruck is a cool city to live but there’s no actual music scene going on which is good and bad at the same time. It’s good because you don’t get distracted too much so I could always focus on creating “my own sound.” Sometimes it’s a bit lame when you don’t have people to talk about music and production in person, but with Skype and all that it is not that necessary anymore these days. At the beginning of 2018, I moved to Rotterdam to work with the Chillhop family in one office and get even more productive with releasing the music we enjoy listening to. Outside of music, do you have other hobbies/interests? I was into skateboarding and movies a lot, but the last year I really focused on music so I didn’t really source out time to do other things in my free time. I started collecting vinyls two years ago, so I guess this is some kind of hobby as well. What’s the rest of 2018 looking like for you? I try to finish off the projects I mentioned earlier and Kupla and Benaddict are coming over another time to work on some more music. I don’t really plan anymore. I just live in the present and try to be spontaneous. Do you have any advice for producers working on their craft? It is always hard for me to give good advice since I got my own workflow and I don’t think its good to adapt things. I think it’s best to always stay self-reflecting and you should never be satisfied. There’s always a way to improve the sound and you never know everything. For me it is also important to not focus on listening to hip-hop only. You can find inspiration in pretty much every music genre.